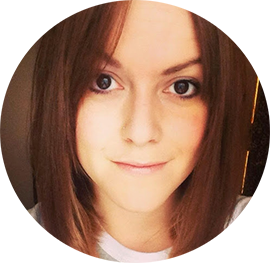 Hair Advice (+ all things nice) | UK Hair Blog: Hair is back on the Beeb! Hair is back on the Beeb! Are you at college studying haidressing, or maybe a salon junior? Or maybe you just have a real passion and flair for hair? 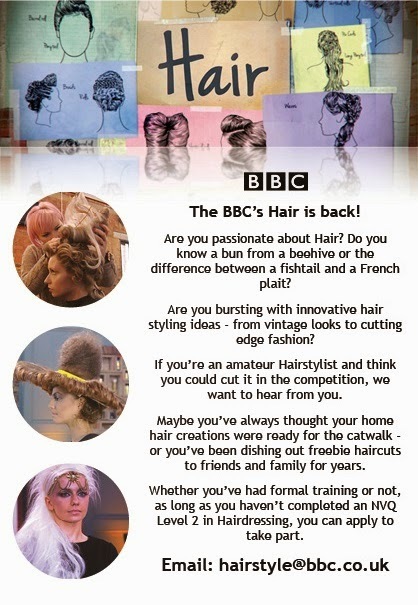 Why not apply to take part in Hair, on it's second series after a successful first run. The BBC are looking for those brilliant at beehives, skilled in sets and fascinated by fishtails to take part and be crowned the winner. Last years winner, Marvin Francis, has gone on to work internationally with Diesel, Vogue and Harper's Bazaar. Not bad for an 'amateur' hey. If you fancy applying, follow this link and Good Luck!